Standard fittings such as tees, wyes, elbows, saddles and reducers are available for our CSP and Arch pipe. 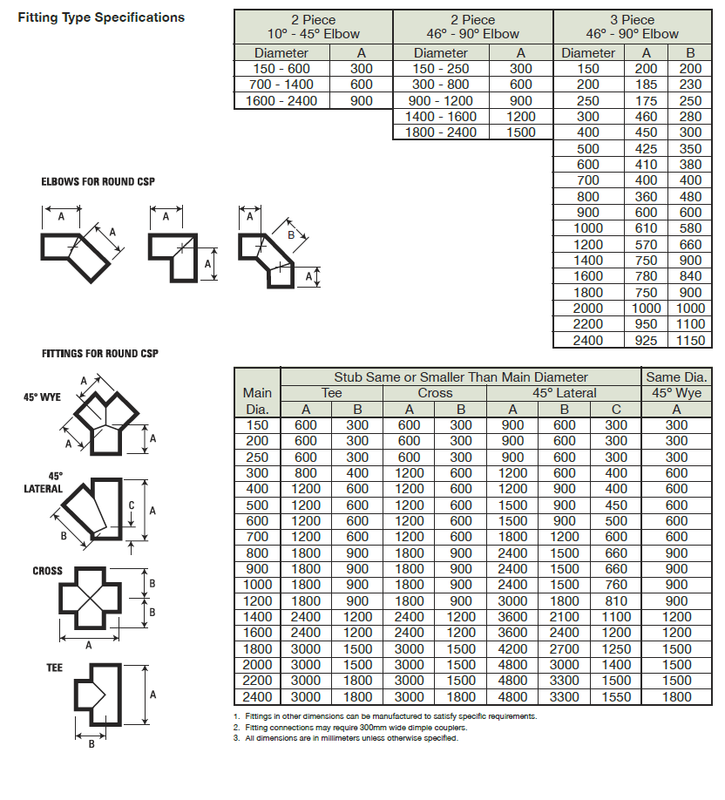 Customized fittings are also fabricated to meet your project requirements. 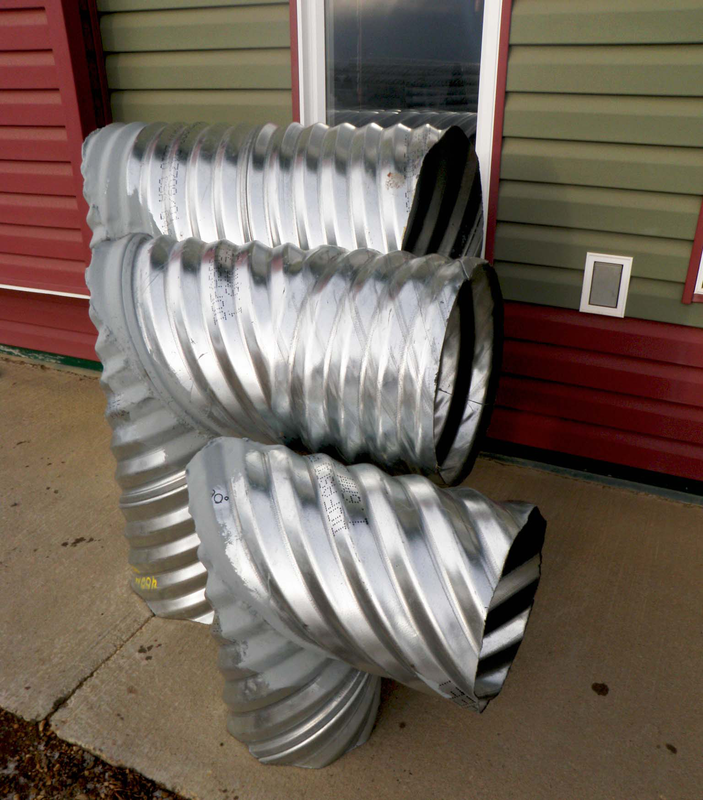 We carry corrugated steel pipe outlets that come with steel rodent grates in all sizes. CSP manholes (Hickenbottoms)and perforated risers can be fabricated with ladder and access hatch made to your specifications. End Sections provide a practical, economical and hydraulically superior method of finishing a variety of culvert materials. 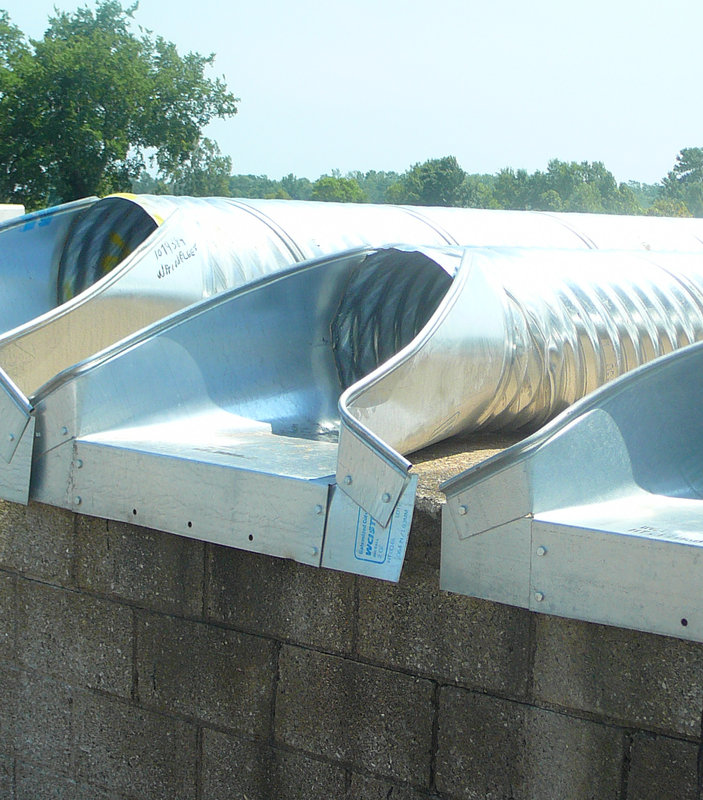 The lightweight, flexible metal construction of end sections creates an attractive, durable and erosion-preventing treatment for all sizes of culvert inlets and outlets. 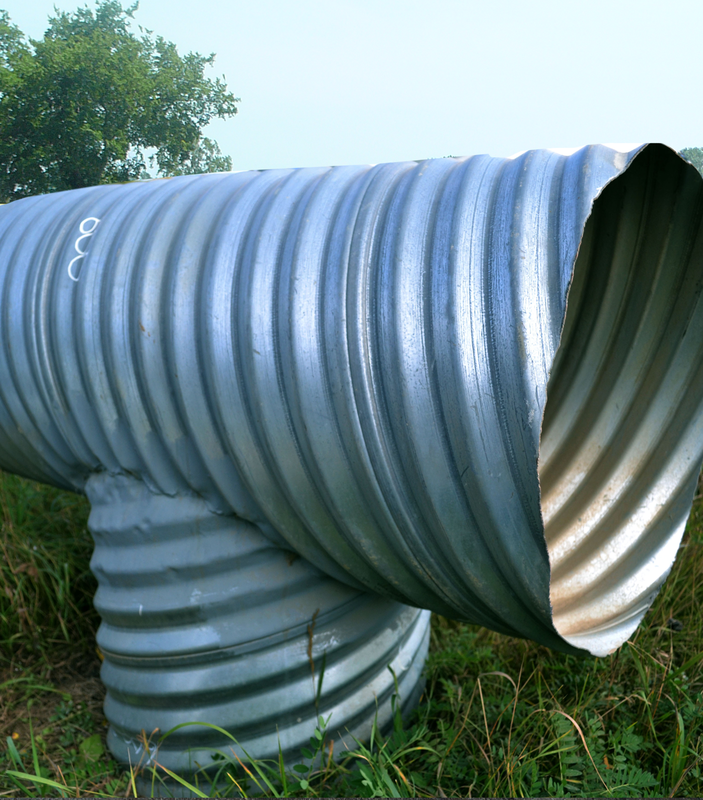 They can be used with corrugated metal pipe with either annular or helical corrugations, and both reinforced concrete and plastic pipes. 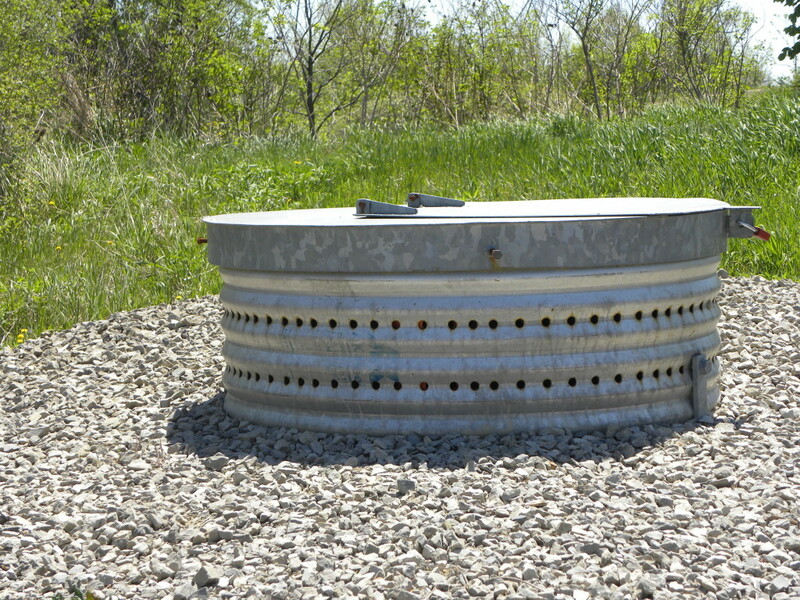 End Sections can be salvaged when lengthening or relocating the culvert. We can custom make your CSP Hickenbottom to fit your particular application.